On Thursday, March 30th, the Golden Gate Branch will co-host a dinner program with San Francisco EWRI. Authors Rita Schmidt Shuman and Stephanie Taylor will be joining the Golden Gate Branch and EWRI to discuss their book Water: More or Less. The dinner program on Thursday, April 20th, will be co-hosted with CSI East Bay-Oakland Chapter. 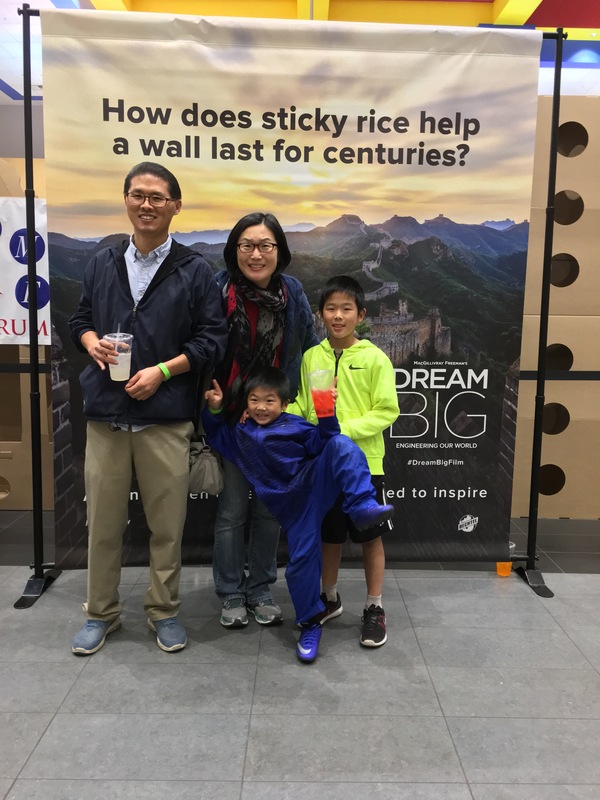 Thanh Vuon will present on the Port of Oakland’s Outer Harbor Intermodal Terminal Project located at the former Oakland Army Base.We look forward to seeing you at the dinner programs! The North Coast Branch is coordinating mock interviews this month with Humboldt State University engineering students and local engineering firms. 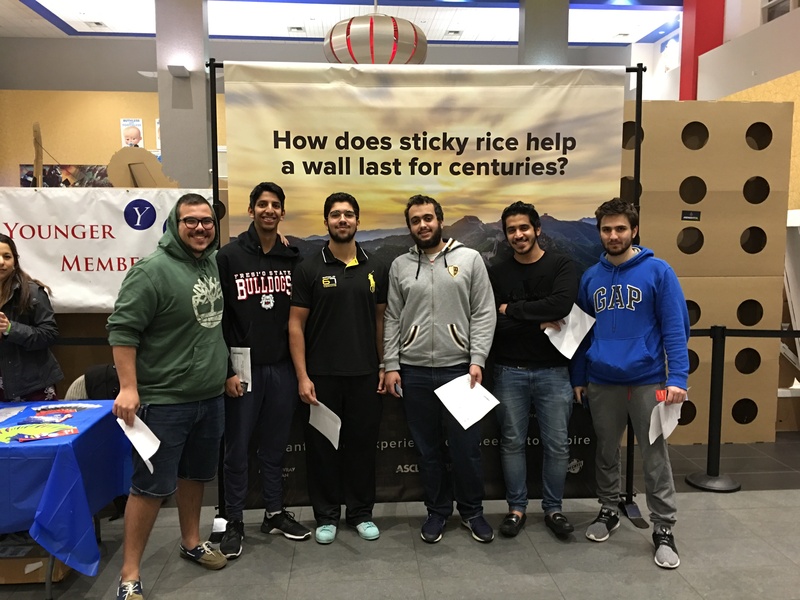 This is an annual tradition of the Branch and often results in new hires for firms and jobs for recent engineering graduates. We are excited for our upcoming Annual Awards Banquet where the project of the year and engineer of the year awards will be presented. This event is scheduled for Thursday, April 27th from 5:30 PM to 9:00 PM at the Plaza View room of Plaza Grill in Arcata. 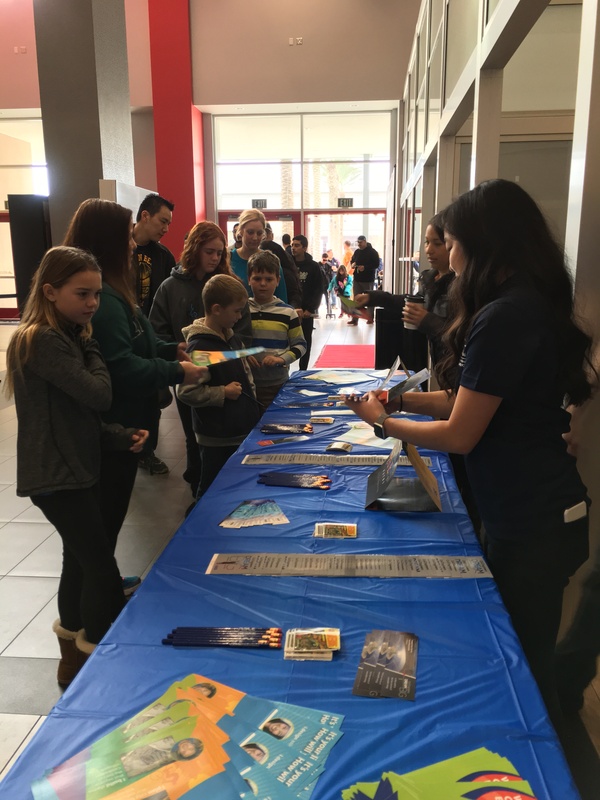 The North Coast Branch hosts this banquet along with the Humboldt State University’s Environmental Resources Engineering student awards, and our local Engineer’s Without Borders. 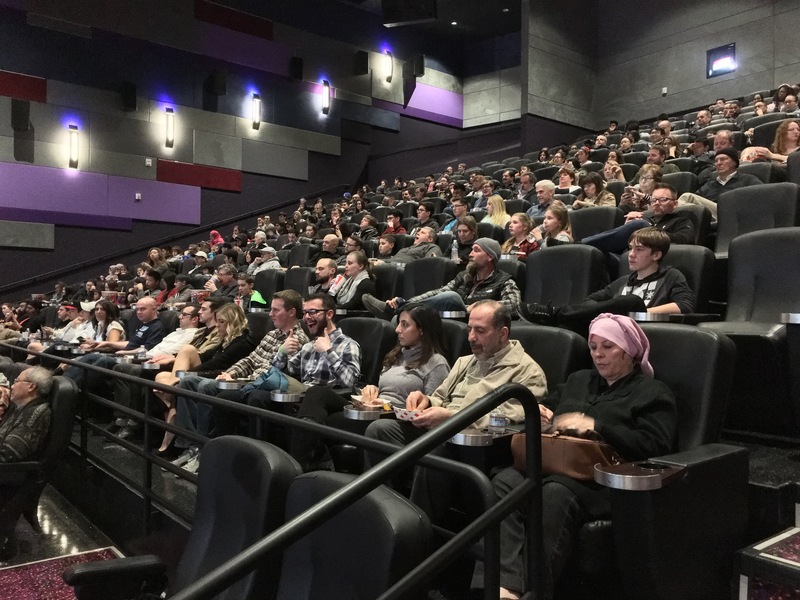 On 2/22/17 three showings of the movie were held at Maya Cinema in their 350-seat giant screen theater and all three were sold out. One showing on the morning of 2/25 was also sold out. 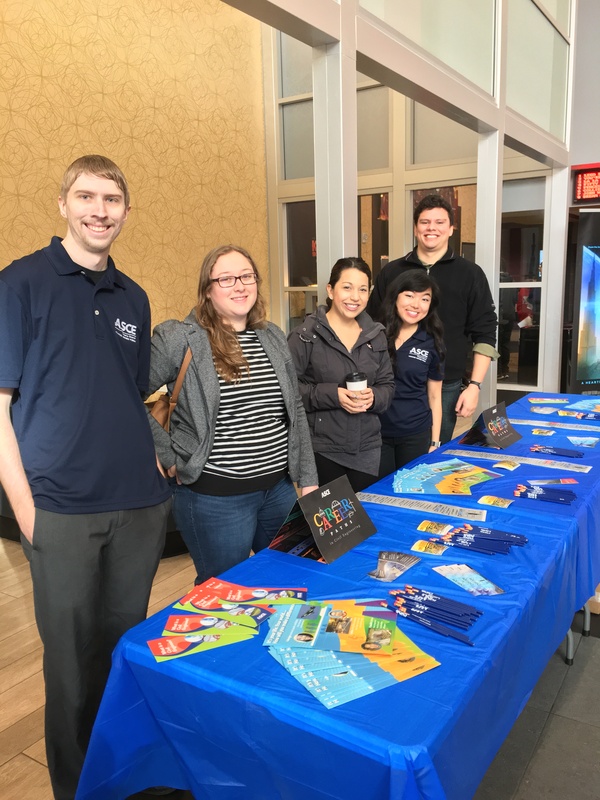 ASCE had two tables in the theater lobby with materials to help kids toward an engineering career. 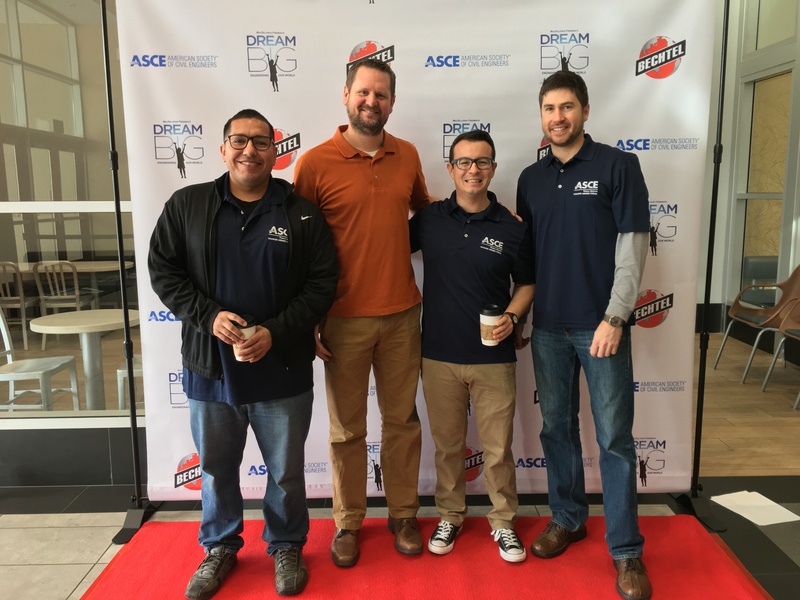 Friday, May 5th, YMF will host the Annual ASCE Golf Tournament at Dragonfly Country Club. Grab your clubs and hit the links for a Friday of fun, food, and fairways. Feel free to contact Ken Frank at kennethf@fresnofloodcontrol.org for more details. The Redwood Empire Branch would like to thank everyone who contributed to our 2017 Engineers Week Banquet. In partnership with ACEC we were able to award scholarships to 18 local junior college students who we hope will be inspired to go on to join the next generation of engineers and surveyors. 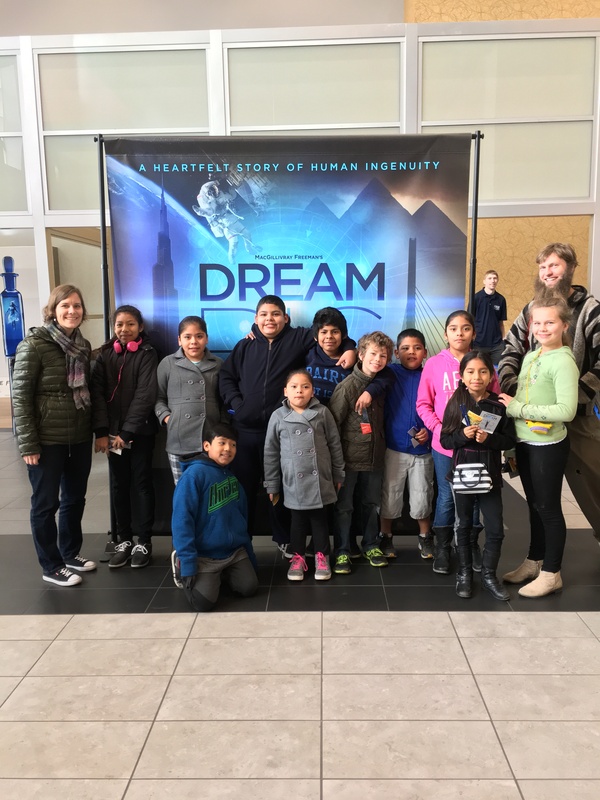 Other successful student outreach efforts include screenings of the Dream Big movie at a local theater and sponsorship of the North Bay Science Challenge.